BRATS is a Japanese rock girl band created by former LADYBABY member Kuromiya Rei, her sister Kuromiya Aya, and Aya’s friend Hinako playing guitar. Formed in 2011, their first CD single was released in June 2017. 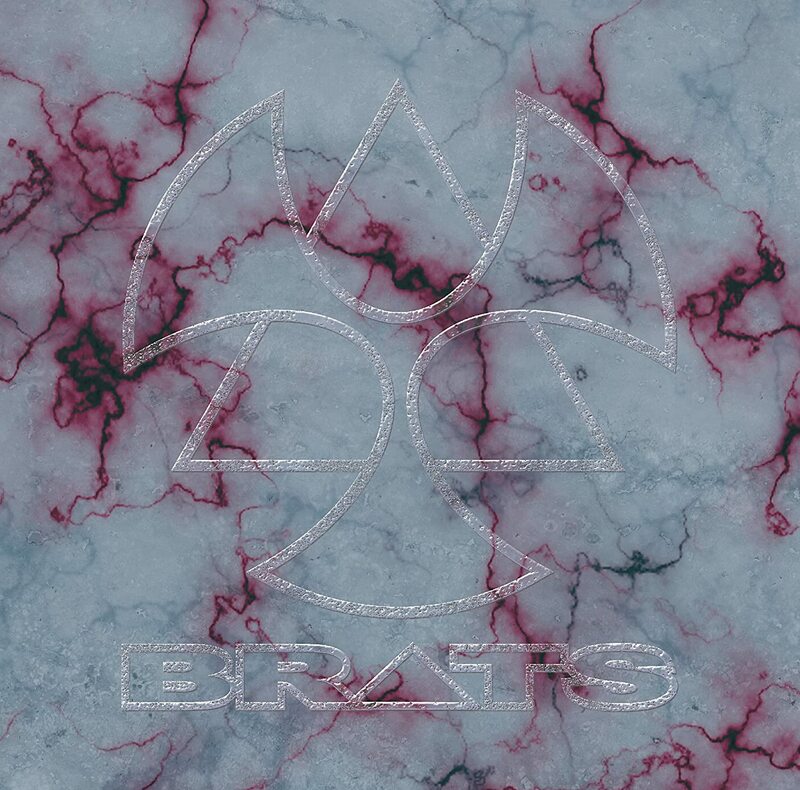 The name BRATS was inspired from Black Stones aka “BLAST” from one of Rei’s favorite manga, NANA. 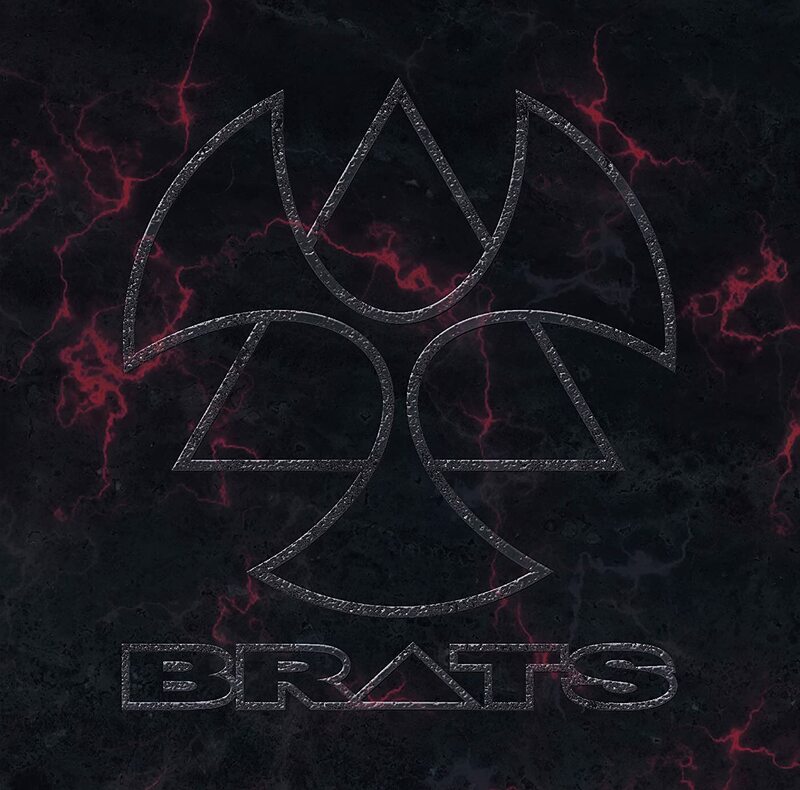 BRATS plays music with the idea that “We (BRATS) want to rock as hard as we can”. BRATS current lineup includes Kuromiya Rei (黒宮れい, vocals), Kuromiya Aya (黒宮あや, bass), and Hinako (ひなこ, guitar).